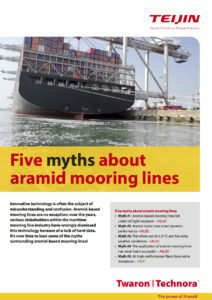 Last November, Teijin Aramid launched a new campaign focused on dispelling the myths surrounding the use of aramid in mooring lines. The campaign’s landing page offers visitors informative videos, articles and infographics, aimed at raising confidence in the potential of aramid in this application area. The campaign – called “There’s moor with Teijin Aramid!” – will run for one year. During this time, more content will be added to the campaign. 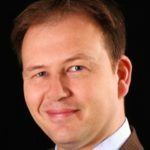 A key element of the campaign is a full field trial set up with Teijin Aramid’s partners, involving three cargo vessels that have been equipped with the latest Twaron-based mooring lines. 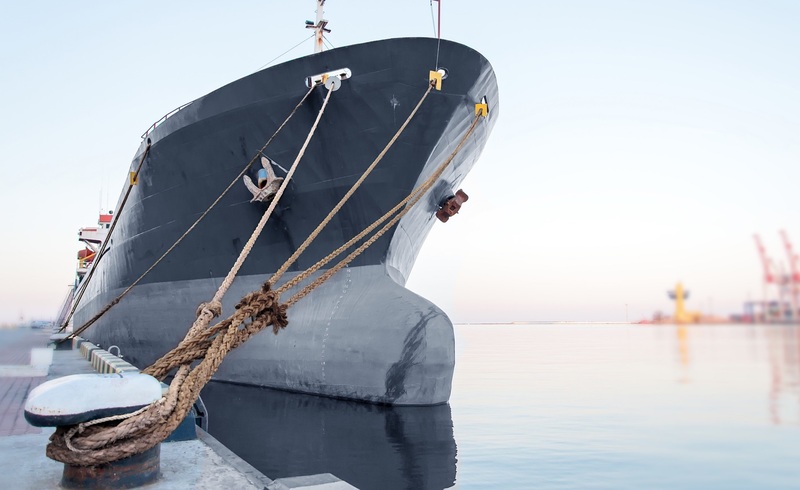 Together with Teijin Aramid’s other tests and research activities, the outcome of this initiative offers new light on the practical advantages of aramid-based mooring line solutions. These include improved heat resistance and durability, as well as increased strength at lower weight.